Experience the Dream! Located in the family-friendly Heatherwood Lakes Community. This large 2, 909 sq. 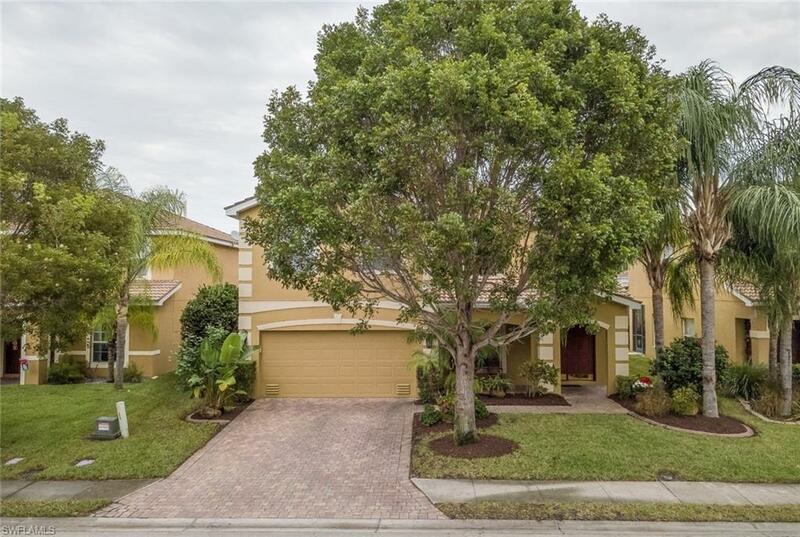 ft., 2 story home boasts 4+Den, 3 full baths and a 2 car garage. Loved and maintained by the original owners this home features a formal dining room, family living room, a large kitchen with stainless steel appliances, double oven, updated solid surface counter tops and back splash. The den and one guest bathroom is located on the main level with tile and wood laminate flooring which gives you plenty of space to entertain! The 2nd story has a large loft area with new laminate flooring. The master bedroom is very spacious which includes a sitting area with his and hers closets. Your attached master bathroom has been updated with a beautiful shower, soaking tub and dual sinks. You will enjoy the other 3 over sized guest bedrooms along with your second guest bathroom. The home was fully repainted and AC handler was restored and cleaned in 2016. After a long day, unwind on your extended lanai overlooking your large backyard and peaceful lake. This community has 159 homes, 6 beautiful lakes, tile roofs, brick paver driveways and a community pool with play area.